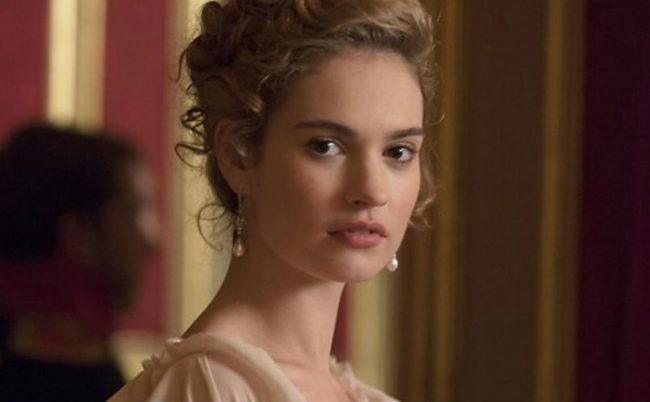 Although this Surrey native first gained a little attention with a role on the hit series Downton Abbey, it wasn't until she was cast in the lead role in the major motion picture Cinderella that Lily James began to turn heads. She's gone on to star in many more films, including Mamma Mia! Here We Go Again, and she currently stars in the Netflix original film, The Guernsey Literary and Potato Peel Pie Society.